J.A. King is now a premier distributor for QVI SNAP systems! 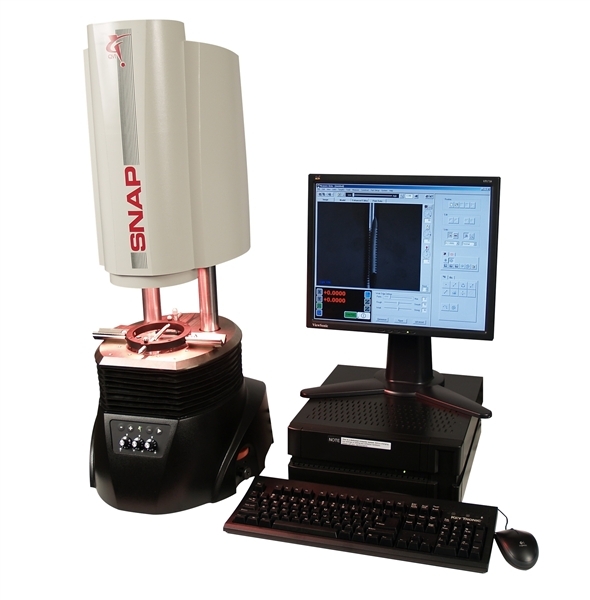 The SNAP is a full function digital measuring machine that couples a large field of view with a precision moving stage. It is capable of measuring a large variety of parts with multiple critical dimensions quickly and repeatably. The system is easy to use and ideal for the manufacturing floor. J.A. King is now offering NIST-traceable, in-lab calibrations of sound and light meters. 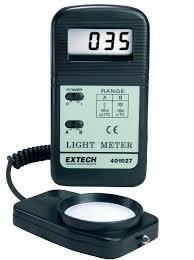 We can calibrate white light meters for foot-candle and lux measurement ranges with an accuracy of +/- 2%. We can also calibrate the vast majority of sound level meters on the market, up to 114 dB. Our calibration labels now feature QR codes! This enhancement provides our customers access to their calibration certificates at their fingertips. 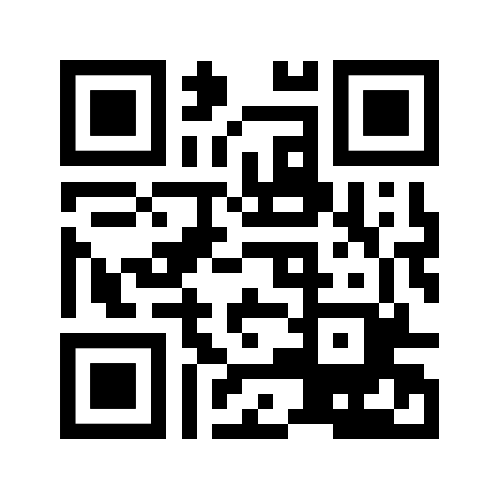 Simply scan the code using any cell phone or tablet with a QR code reader installed and your certificate will be immediately downloaded. Imagine how quickly you can retrieve a certificate for your next auditor! One of the most common questions our team encounters is “How often should I calibrate my equipment?” There is no one size fits all answer to this question. The appropriate calibration interval is dictated by your particular quality system, measurement equipment, and application. However, we have compiled a list of important considerations to evaluate when determining calibration frequency.